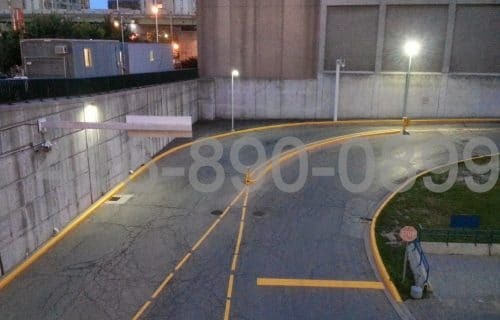 What is the regulated width of parking stalls and driveways? How quick does the paint dry? What are your application limits? How do you prepare a surface? How do you remove unwanted marking? 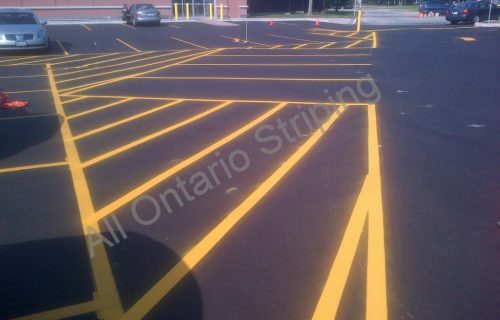 Big stripes. Small stripes. We do them all. 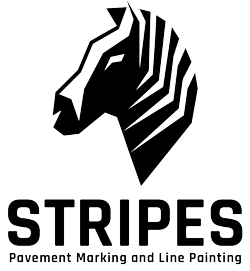 Stripes projects comply with Municipal Zoning By-laws. 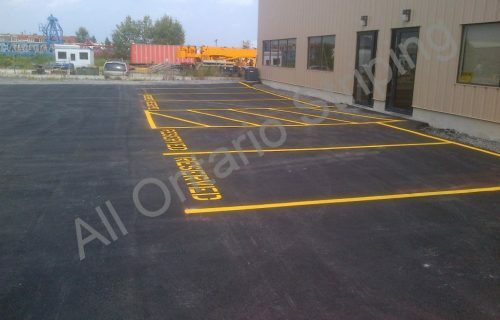 We plan your project to fit zoning by-laws. 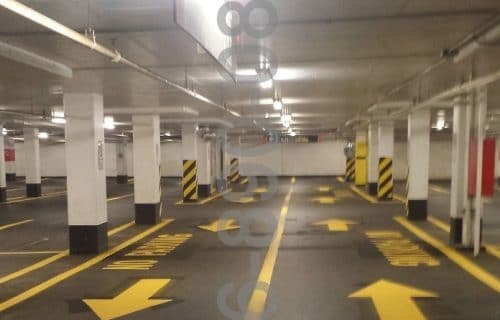 Requirements differ among municipalities – number of parking spaces, accessibility requirements, visitor spots, stall size, required markings and more – depending on your property’s size and use. 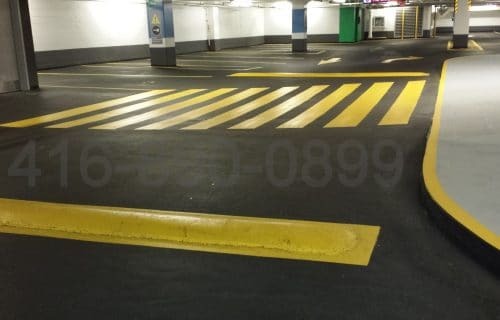 is the prime solution for all parking and street pavement marketing purposes. Cost-effective and fast-drying. 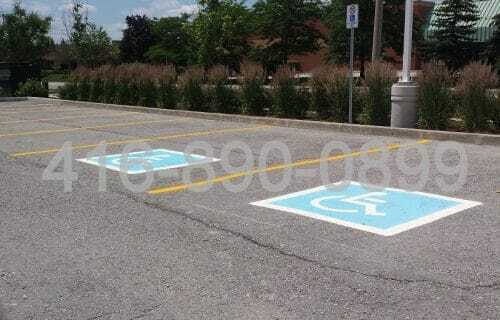 marks parking spaces, disabled parking and loading zones.